1 YRS Linhai Shengtewei Leisure Products Co., Ltd. Insulation resistance ratio is ratio of roof covering material area and thermal envelope area to the area of land, which is a fundamental measure of thermal insulation properties. 2. 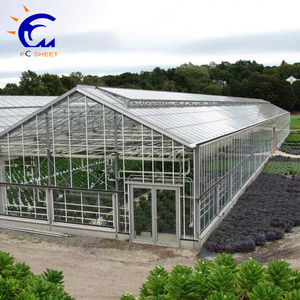 How is your steel structure solar greenhouse performance in High Latitude zone9 Steel Structure Solar Greenhouse is built to deal with problems of lacking heat and solar light when planting crops with good property of insulation and heat reserving. 5. 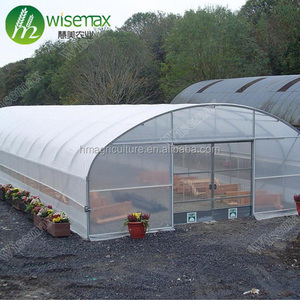 How long it takes to build Steel Structure Greenhouse Steel Structure of Greenhouse is prefabricated within factory and can be easily installed by non-technical worked under an illustration. 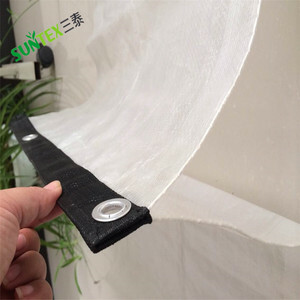 It can provide the conditions of suitable illumination, moisture and temperature, raising the output and resisting the natural disasters. 15 year using life 4) Ventilation and insect nets can give your planting under comfortable situation. Heating system There are many types to heat the temperature, one is to use boiler, one is to use electric,gas,boil,biomass and oil. 3.Shading system There are outside shading system and inner shading system (inner warming system). 6. How to install greenhouse9 We will send our engineers to clients's site for guiding the installations. 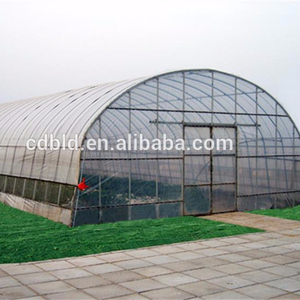 Moreover, we also have Greenhouse Materials, they can match all the kinds of greenhouse. Components: 1. PC sheet: 4mm pc hollow sheets made with 100% lexan material of 10 years guarantee . 2. Frame: virgin aluminium alloy with 15 years guarantee. 3. How long warranty of pc sheet9 We can offer 5-10 years warranty. 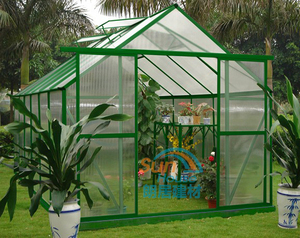 2 YRS Weifang Green Space Greenhouse Engineering Co., Ltd.
15 YRS Trinog-xs (Xiamen) Greenhouse Tech Co., Ltd. 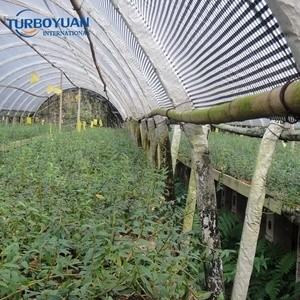 In temperate zone, winter is very cold, so the farmer usually install the warming curtain to keep it warm. all the greenhouses covered by film should be opened to ventilate on the two sids and two ends. If you think it is hard to do, we also can send engineers and workers to install for you. Greenhouse Used Plastic Hanging Basket Pots For Sale can be used as either a hanging or freestanding planter. The Applications Of Greenhouse Used Plastic Hanging Basket Pots For Sale: 1. Optimise available growing area with vertical, stacking sections. 2.Greenhouse Used Plastic Hanging Basket Pots For Sale Can be used as either a hanging or freestanding planter. 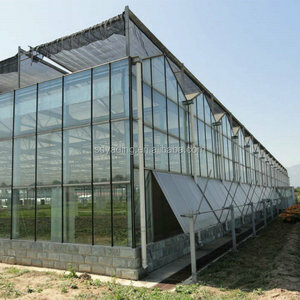 Alibaba.com offers 17,385 used greenhouse products. About 32% of these are multi-span greenhouses, 9% are single-span greenhouses, and 5% are other greenhouses. 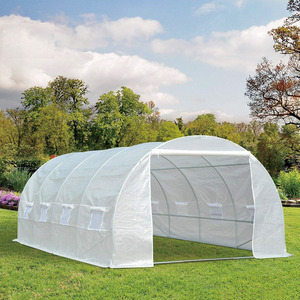 A wide variety of used greenhouse options are available to you, such as pe, pvc. You can also choose from free samples, paid samples. 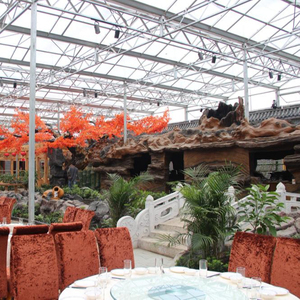 There are 17,385 used greenhouse suppliers, mainly located in Asia. The top supplying country is China (Mainland), which supply 100% of used greenhouse respectively. 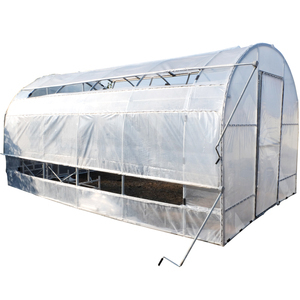 Used greenhouse products are most popular in North America, Domestic Market, and South America. You can ensure product safety by selecting from certified suppliers, including 4,099 with ISO9001, 1,865 with Other, and 600 with ISO14001 certification.